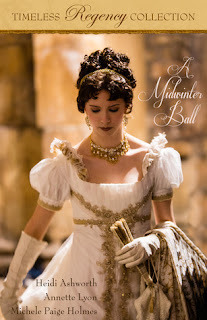 This is a wonderful compilation of novellas that involve a winter ball in the setting. In each story the event propels the plot forward and serves as a catalyst for change in the relationship between the main characters. There's something special and almost magical about the energy of a dance that is so looked forward to, especially in those times. 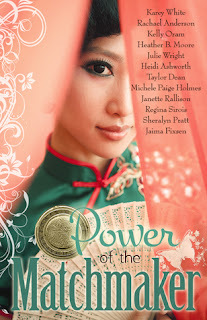 I enjoyed all the stories and felt drawn into the conflict and resolution each presented. The first story was a bit choppy, but I really liked the premise of the long absent fiancè making a sudden reappearance in Analisa's life. Daydreaming Olivia from the second story was easy to relate to with her imagination, but I could never have the patience she did with her abusive relatives! I loved the adventurous spirit of Ella in the last story and the hesitant relationship with her former fiancé’s grumpy friend. This is a collection I will be re-reading for sure!